Medicare is health insurance for people 65 and over, and for people under 65 with certain disabilities. People with Original Medicare are eligible for a Medigap insurance plan to pay some of what’s not paid by Medicare. They can also add a stand alone Part D Prescription plan, Dental Vision & Hearing coverage and Cancer coverage. Medicare supplement insurance is available to cover Medicare approved Part A & B out of pocket expense. Plans F, G & N are the most popular plans, but there are other choices as well. This article discusses general information about Medicare supplement plans and Medicare Advantage Plans. You can get a quote and detailed information upon request. Medicare Part A has no premium if you paid payroll taxes. The premium for Medicare Part B is $134.00 per month, although some who qualify for Medicaid may not have to pay it. High income individuals will have to pay more. *Medicare Advantage is not a Medicare supplement insurance policy, and those with Medicare Advantage plans do not qualify for a “Medigap” or Medicare Supplement insurance policy. *Part D prescription coverage may be included as part of a Medicare Advantage plan, or it can combined with Original Medicare and a Medigap policy. The three months before your 65th birthday, the month of your birthday, and the three months following your birthday. For example, if your birthday is in March, you may enroll in Medicare for the first time anytime from December through June. You should automatically get your Medicare card in the mail three months prior to your eligibility. You will automatically be enrolled into Medicare Part A when you turn 65. Then you can choose to enroll in Medicare Part B if you need medical coverage. Medicare Part A is inpatient hospital insurance. It helps pay for medically necessary inpatient hospital stays. Part A also helps pay for some home health care and hospice care. Inpatient hospital care is subject to a $1,340 deductible for each 60 day benefit period. If you are still in the hospital after 60 days, you will be required to pay a daily copayment between $335 and $670 until the 150th day when your hospital coverage ends. A Medigap policy will pick up and pay an additional 365 days after Medicare runs out. Medicare Part B is called Medical on your card, but what it really means is outpatient insurance. It helps pay for medically necessary services performed on an outpatient basis that are needed to diagnose and treat a medical condition. It also covers preventive services. Medicare Part B covers 80% of covered costs after you meet the deductible ($183 for 2018), and you would pay the other 20%, but a Medigap policy will cover the 20% for you. You should sign up when you’re first eligible, unless you have other coverage to pay the 80% such as an employer group plan. If you don’t, your monthly premium may be higher when you do sign up, and you will have to wait until the yearly general enrollment period. Is there a monthly premium for Part B? Yes, you need to pay the Part B premium each month. The amount you pay can change each year and may be different depending on your income. Your Part B premium may come out of your Social Security benefits, or you may get a monthly bill. The standard monthly premium in 2018 is $134, but can be as high as $428 per month for high income individuals. Some new cancer treatments. Additional cancer coverage is a available from our company to supplement this benefit. Medicare Part C is also called Medicare Advantage (MA). It’s an alternative benefit form to Original Medicare. Medicare Advantage may include prescription drug coverage, along with extra benefits, and is offered through private insurance companies. If you choose to enroll in Medicare Advantage, you can enroll when you first become eligible for Medicare, or during the annual enrollment period (October 15th – December 7th). There are special enrollment periods for people who lose credible coverage. There is usually a premium, but in some cases there is no premium. 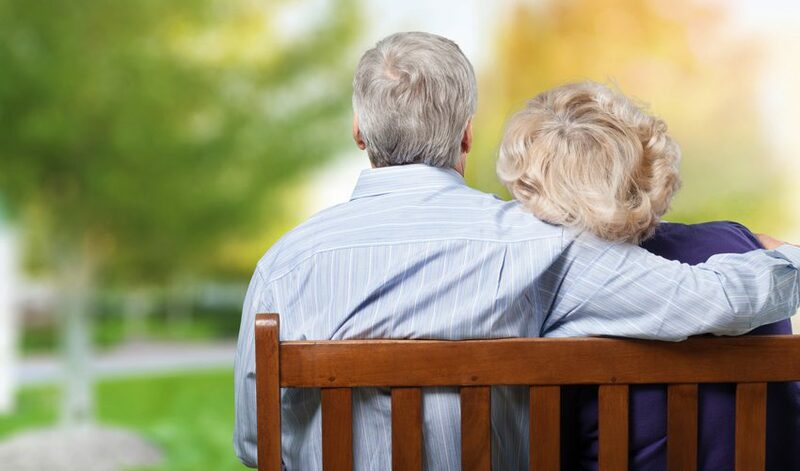 Our company offers Medicare Advantage plans as part of our product portfolio. Health Maintenance Organizations (HMOs) use a network of doctors and hospitals to lower your costs. You cannot use providers outside of the network except in case of emergency. Preferred-Provider Organizations (PPOs) allow you to use doctors outside the network but you generally pay more for services. Private Fee-for-Service Plans (PFFS) require no special networks or providers. You can visit any doctor or hospital that is eligible to receive payment from Medicare, agrees to treat you and accepts the plan’s terms and conditions. PFFS plans are being phased out in most areas. Medicare Part D is prescription drug coverage. Part D coverage is available as a Stand Alone Option (PDP) or as part of a Medicare Advantage plan (Part C). Part D plans are offered by private insurance companies contracted and approved by Medicare. You are eligible for Part D when you first become eligible for Part A. You can avoid late enrollment penalties by joining a Part D plan when you first become eligible. If you have had other credible coverage you are not subject to a penalty. Group insurance or Veterans benefits are examples of credible coverage. If you lose your credible coverage, you have 60 days to enroll in a plan. Yes. Premiums vary depending upon the plan option you choose. Generally they are under $30 per month and in some cases under $20 per month. The plan you chose depends on your prescriptions. Prescription drug coverage as part of a Medicare Advantage plan. You get Part A, Part B and Part D coverage in one plan. Stand-alone Medicare prescription drug plan (PDP). These plans only offer prescription drug coverage. 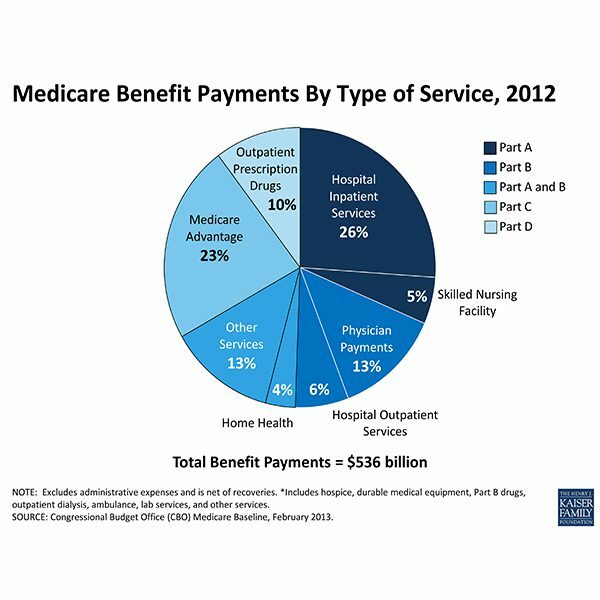 You can buy a PDP plan in addition to your existing Original Medicare (Part A and/or Part B) coverage, Medicare Supplement (Medigap) plan, Private Fee-for-Service (PFFS) plan without prescription drug coverage, some Medicare Cost Plans, or Medicare Medical Savings Account (MSA) Plans. Medicare Supplement plans are also called Medigap. They are designed to work with Original Medicare Parts A and B. They help pay for some health care costs not covered by Original Medicare, such as deductibles, coinsurance and foreign travel emergency. These plans are offered by private insurance companies in your state, and are available to people with Medicare Part A and B. Most states require you to be 65 to be eligible. People with Original Medicare and a Medicare supplement can choose from any of the stand alone Part D prescription plans to pay for their drugs. Note: People who are enrolled in Medicare Advantage plans are not eligible for a Medicare Supplement insurance policy. Yes. You pay your Medicare Supplement premium in addition to your Part B premium. There are 10 Medicare supplement plans and they are standardized. The benefits are the same regardless of which company you get coverage from, but the premiums can vary. The most popular plans are F & G.
Plan F pays 100% of the Medicare Part A & B deductibles, copays and the 20%. Plan G pays all but the Medicare Part B deductible. When can you enroll in a Medicare supplement plan? You will have the opportunity to enroll without any health questions within 6 months of your Part B effective date. This is a time when you can get any of the plans without answering any health questions. After the six month open enrollment period, you must answer some health questions and you could be turned down if you have some serious health conditions. There is also a “guaranteed issue period” for those who lose qualifying coverage such as a group plan or if you have a Medicare Advantage Plan that was canceled. The guaranteed issue period starts the day you lose your coverage and runs for 63 days. Freedom to choose your doctors and hospitals as long as they accept Medicare. The same basic standardized plan benefits, but costs vary by company and policy. Medicare Supplement plans are portable. You can use the plans in any state. Plan F pays 100% of your Medicare Part A & B deductibles and the 20%. Plan G pays everything Plan F pays except the Part B deductible. Premiums are around 25% lower than Plan F.
Plan N pays the Part A deductible and copays and the 20% coinsurance for Part B. It does not pay the Part B deductible. There is also an office visit and ER copay on Plan N. The office visit copay cannot exceed $20, even for a specialist. The ER copay cannot exceed $50 and it is waived if you are admitted as an inpatient. Premiums are 30% lower than Plan F.
Plan L pays 75% of the Part A deductible and skilled nursing coinsurance. It pays the Part A copays and provides an additional year in the hospital. Plan L pays 75% of the 20%, leaving you 5%. The premiums are about 40% lower than F.
The option to add dental vision & hearing coverage, cancer coverage and your choice of Part D prescription coverage.